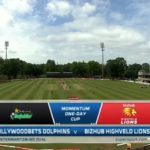 The Dolphins began their joint One-Day Cup title defence with a win over the resurgent Lions in Pietermaritzburg that included centuries from Vaughn van Jaarsveld and Reeza Hendricks for their respective teams. 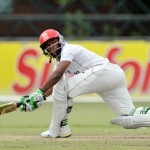 Highveld Lions coach Geoffrey Toyana expects a quality game when his side comes up against the Dolphins in Tuesday’s Sunfoil Series clash. Reeza Hendricks and Mangaliso Mosehle have been named in the Highveld Lions squad for the 2016/17 season. 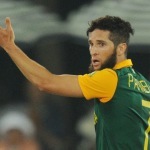 Eight spin bowlers and six batsmen from South Africa’s franchises are being sent to a spin bowling course in Mumbai, India, from May 14 to 21. 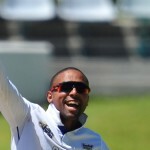 Rudi Second scored a measured 110 to hand the Knights a 74-run victory against the Warriors at Buffalo Park on Sunday. 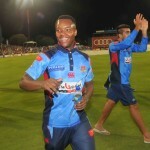 The Dolphins eased to a 46-run victory in a rain-interrupted match against the Knights at the Diamond Oval to keep their play-off hopes alive. 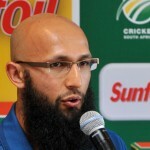 There are a few fringe players who could benefit from a strong showing for South Africa A when they take on England in an ODI match in Kimberley on Saturday. The Cape Cobras may well feel they have turned the corner in the Sunfoil Series with a comprehensive win over the Warriors inside three days on Saturday. The Knights wrapped up their second win of the Sunfoil series, beating the Titans early on Saturday morning by five wickets. 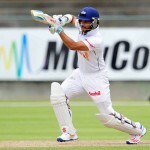 Career-best knocks from JP Duminy and Dane Vilas gave the national selectors something to think about, as the Cape Cobras posted 570-4 on day two of their Sunfoil Series clash against the Highveld Lions. 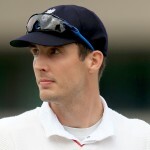 Steven Finn and Alex Hales put on timely displays as England ripped through South Africa A in Pietermaritzburg on Sunday. 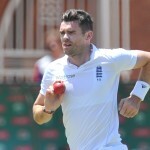 England’s selectors are facing a fast-bowling dilemma ahead of their contest against South Africa A: how to manage their resources in such a hectic schedule. 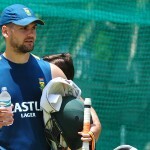 The domestic first-class series which starts on Thursday has been given added impetus by the addition of struggling Proteas players ahead of the England Test series. Quinton de Kock enhanced his revitalised reputation by standing out as the Ram Slam’s top run-maker after the 10 matches of the league phase. 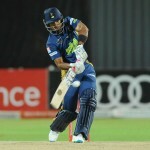 When the Warriors collapsed in an untidy heap against the Highveld Lions, the Ram Slam play-off line-up was settled: the Cobras will travel to Durban to face the Dolphins on Wednesday.